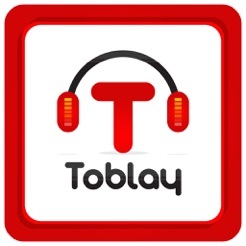 "Toblay is an app for music lovers!!!!!" 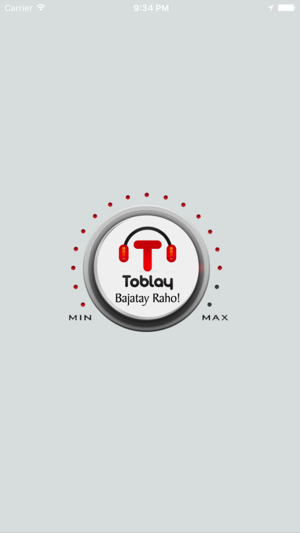 Now on Toblay, you can listen more than Million songs on your mobile, tablet & desktop. 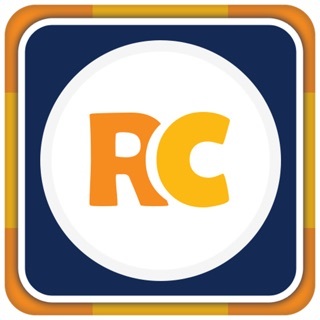 Search for any track, artist or album and listen for free. Make your own playlists. Build your biggest, best ever music collection. Get inspired with personal recommendations for just about everything. 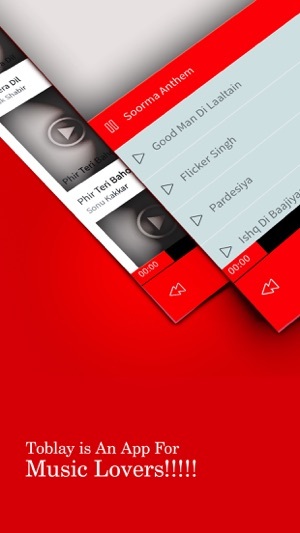 Listen absolutely free on mobile and tablet. • Create personalized stations from artists, songs, genres. 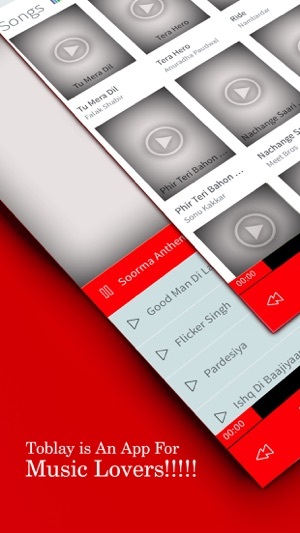 • Browse hundreds of Pakistani and bolly-wood songs to find the perfect match for your mood or activity. Issues In The playback resolved.